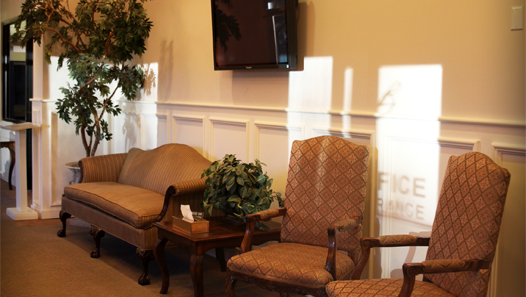 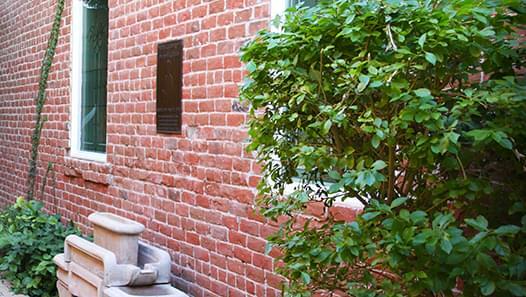 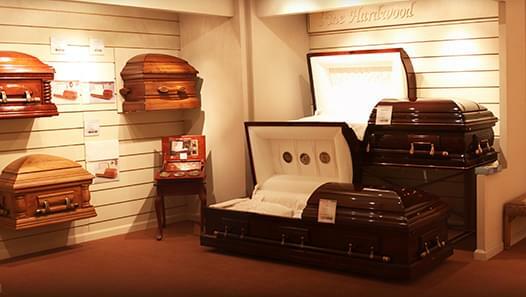 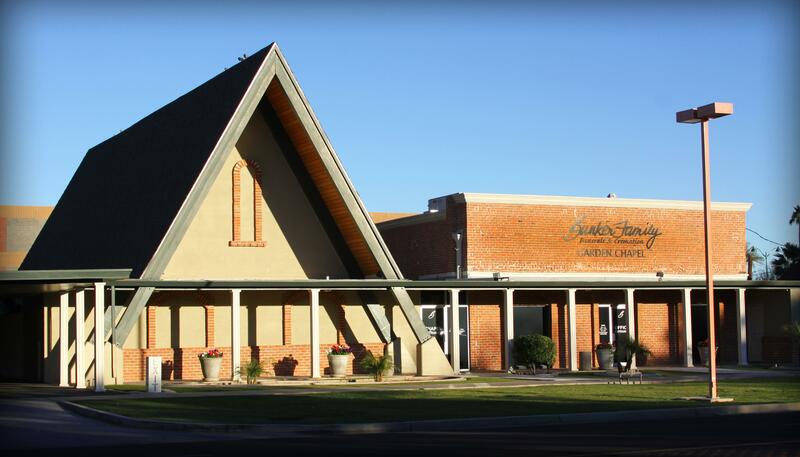 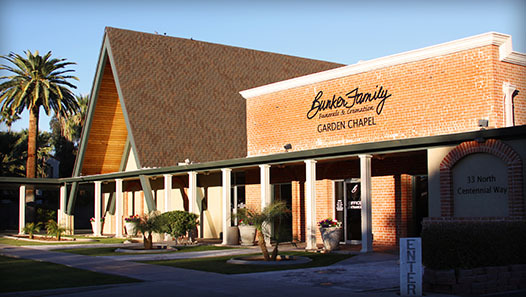 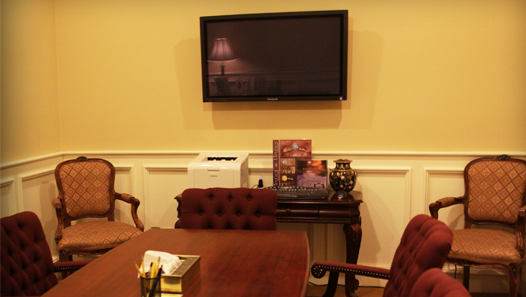 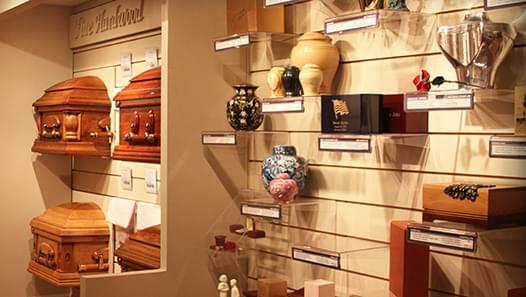 Bunker Family Funerals & Cremation has two locations to serve the families of Mesa and the East Valley. 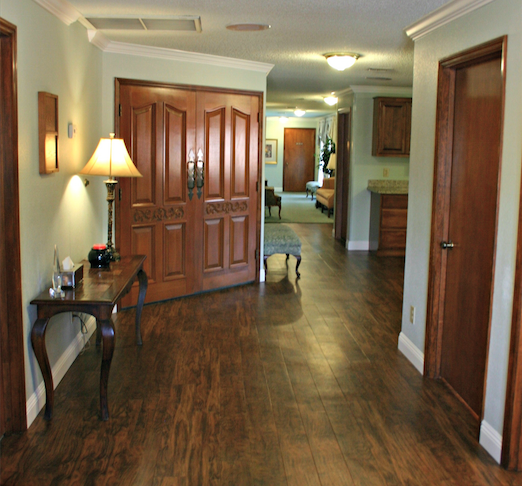 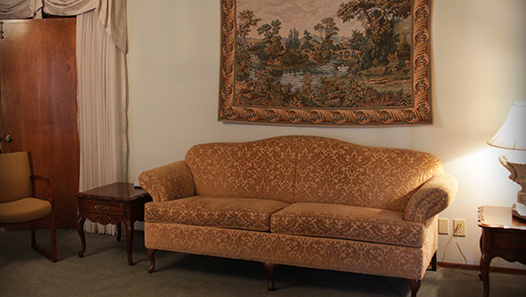 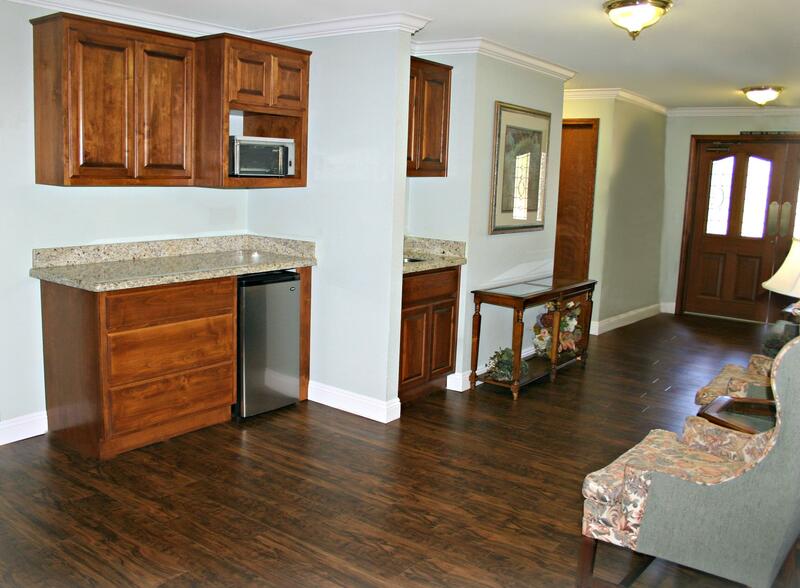 Each location is designed to provide each family with the flexibility to meet their specific needs. 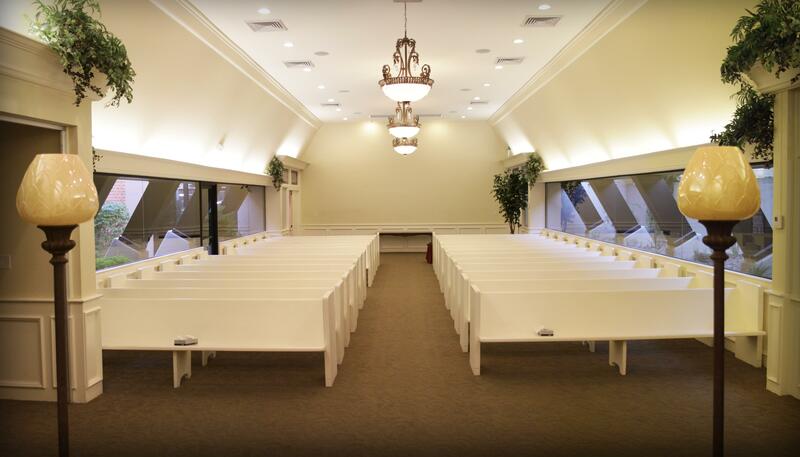 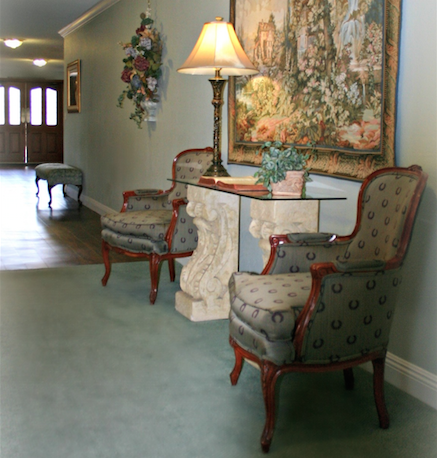 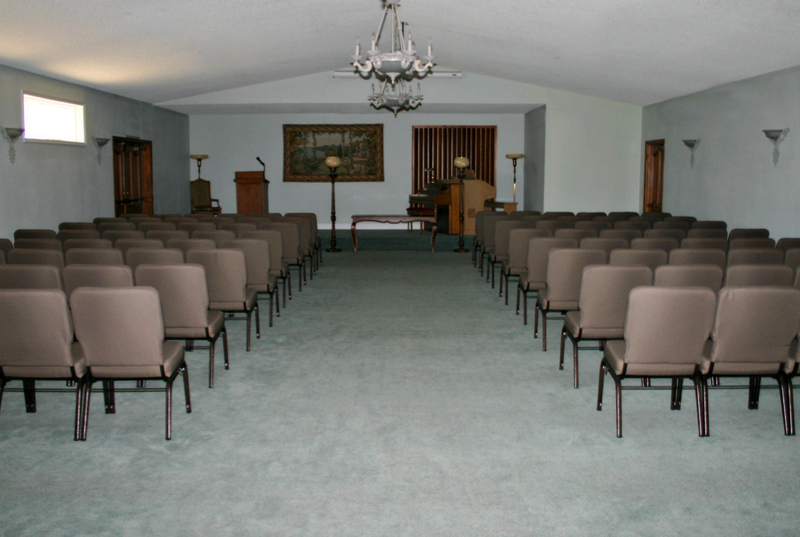 We have gone away from traditional fixed pews in favor of comfortable chairs to provide a variety of seating arrangement options. 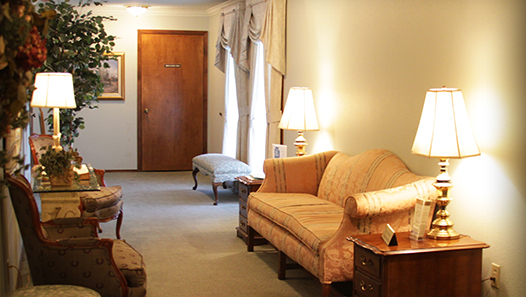 Each location has full audio and video capabilities to give families the ability to show video tributes and share music that reminds them of their loved one. 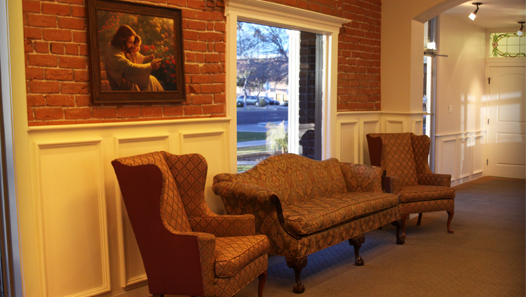 Both locations focus on bringing in natural light to create a setting that is warm and inviting for all whom attend. 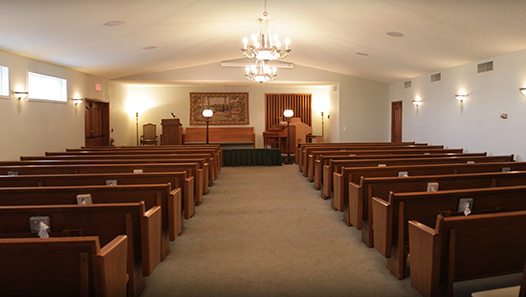 Food is welcome in our chapels if families wish to bring refreshments or have a favorite restaurant cater a meal. 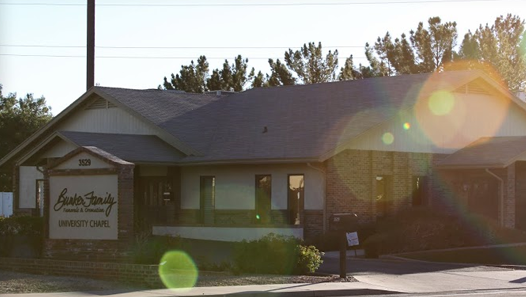 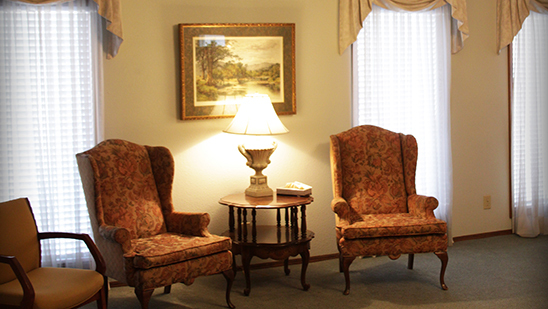 We are confident that of all of the funeral homes in Mesa, AZ we provide the most appropriate setting to honor and celebrate the life of your loved one.